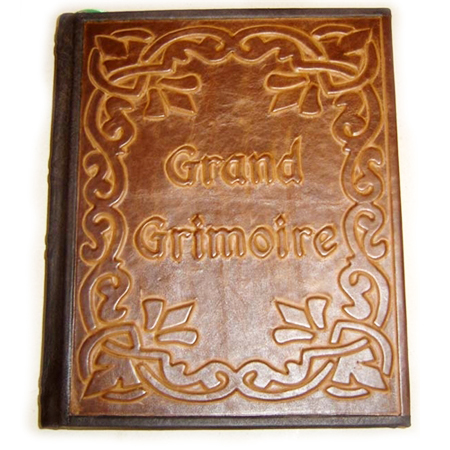 TODAY – 24 HOURS SALE – Protection Grimoire – 15% OFF! 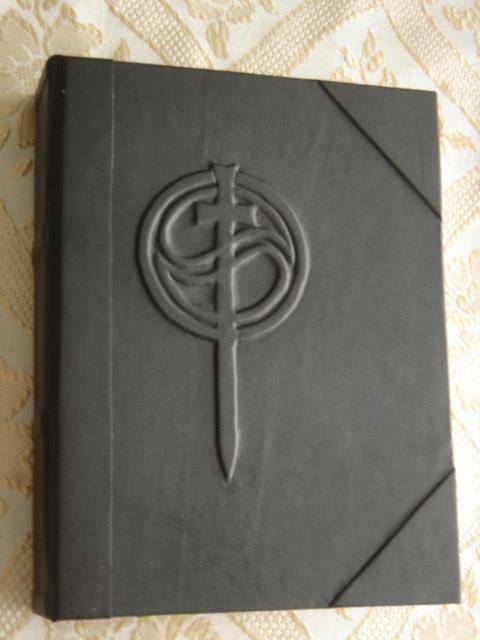 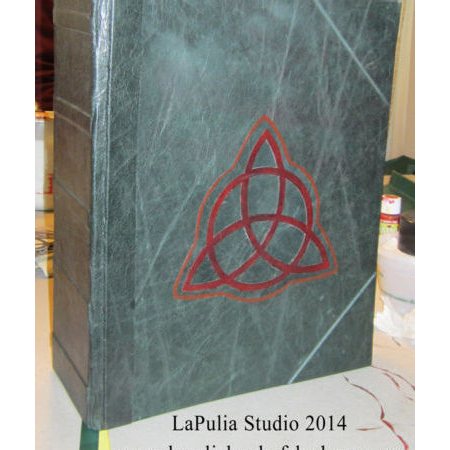 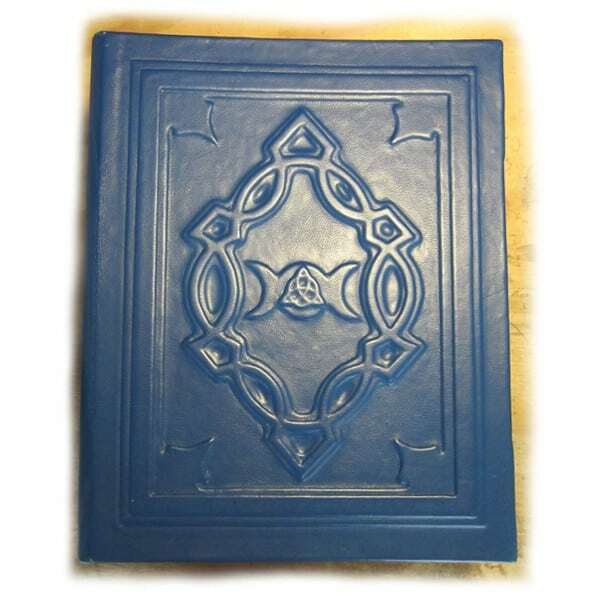 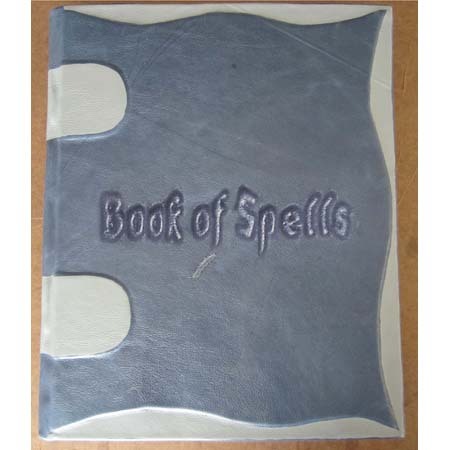 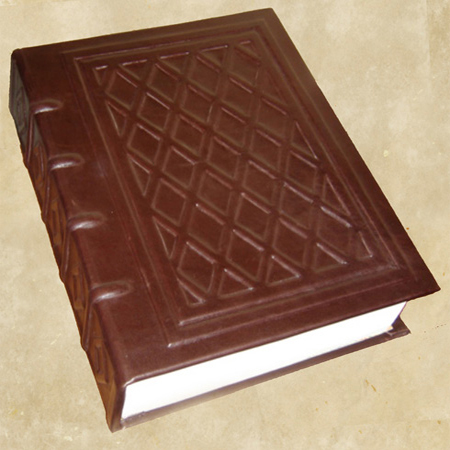 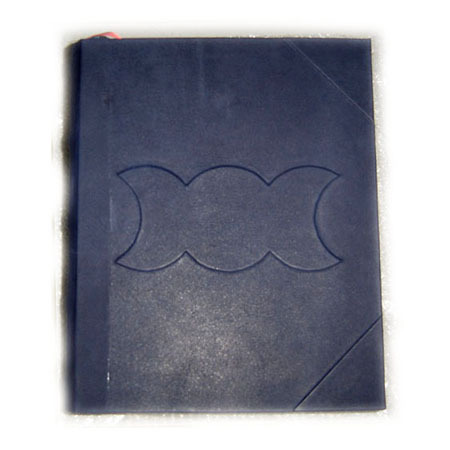 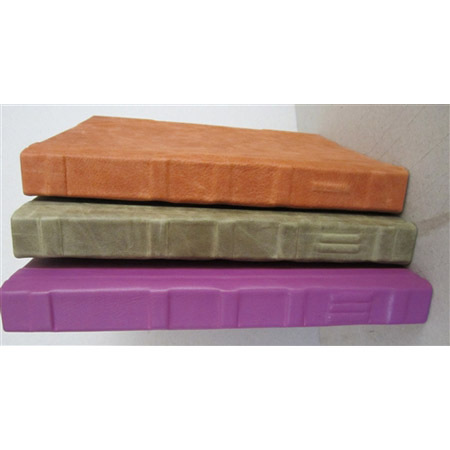 Any Form of Hostility with our Protection Grimoire! 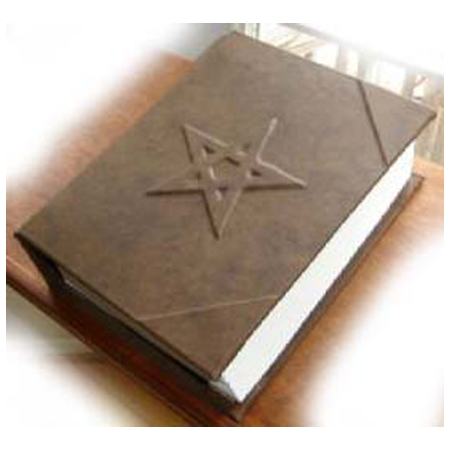 physical, magical, astral, spiritual and other forms of attacks.